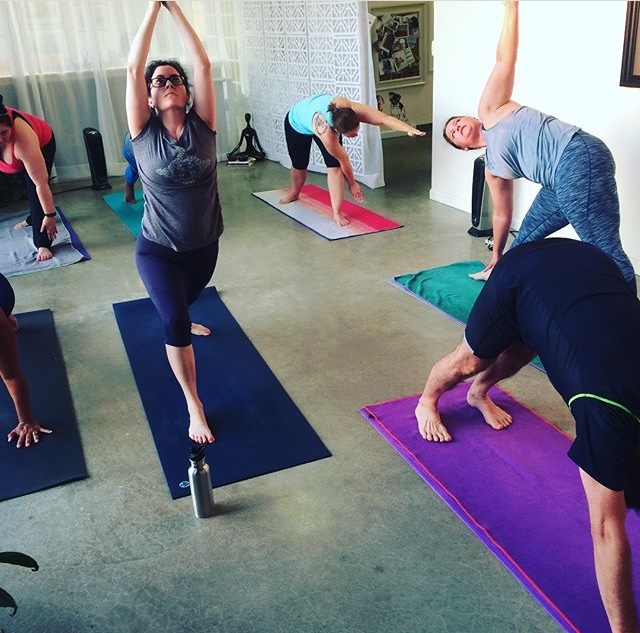 Our Ashtanga program continues to grow! The evening program is chugging along. 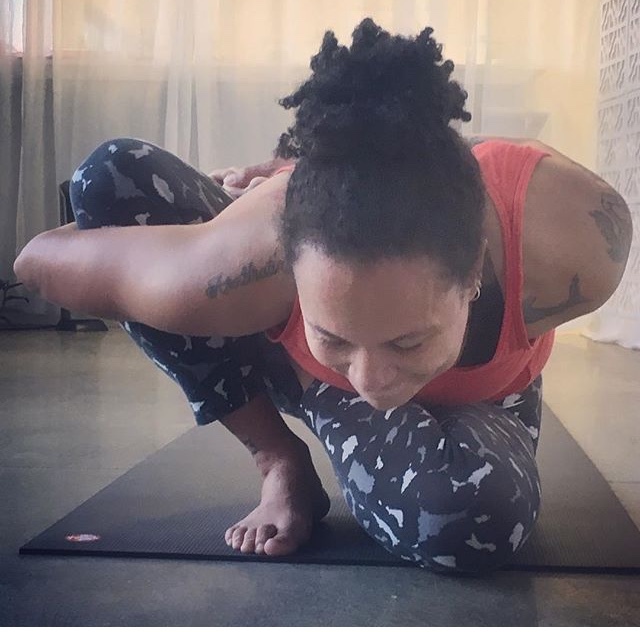 We now offer traditional small-group Ashtanga classes five mornings a week. Our next Intro to Ashtanga course starts Monday, October 23rd. This course introduces you to mysore-style class, the traditional, individualized method that characterizes Ashtanga yoga. This is a month-long, 4-days-a-week (or more!) intro to Ashtanga that gives you a serious, fun and safe environment to make a significant start. Plan to attend 3 or 4 weekday mysore-style classes and the weekly led classes (on Friday mornings and/or Sunday afternoons). By learning one posture at a time, you’ll memorize the sequence of postures that compose the beginning or primary series. As you gain skill, you’ll be taught the next posture in the sequence. Day by day, pose by pose, through repetition and careful attention, you will gradually learn the asanas and transitions that make up Ashtanga’s first series. By attending class frequently , you’ll quickly become comfortable with the mysore style and learning format. This course will prepare you to participate in the ongoing mysore program at BYCF. Enroll today. $160 for the month. Class size is limited to eight students. Co-taught by Megan van Riet and Elizabeth Sitzler. ← Our next Ashtanga session starts 9/18. Join us!